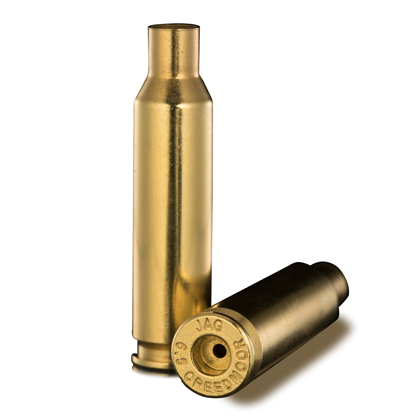 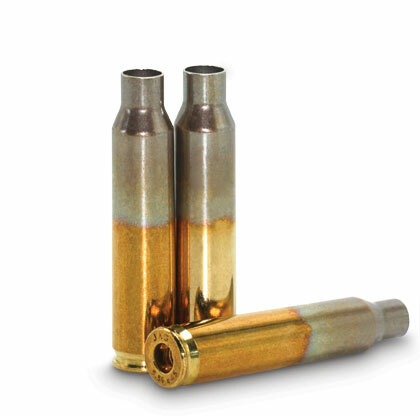 At Jagemann™, our casings are manufactured with the serious shooter in mind. 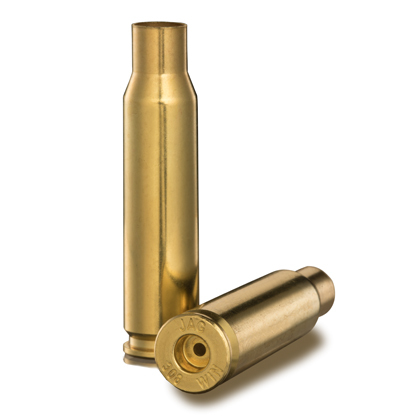 Drawn from American-made premium brass, our line of rifle brass is increasing and growing. 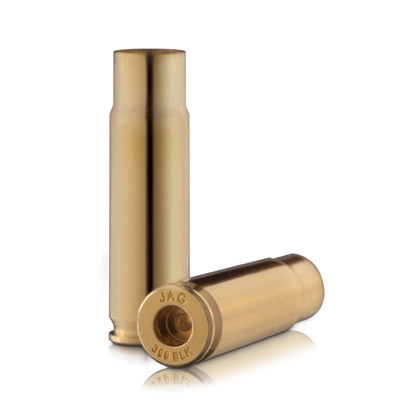 Whether engaged in target practice, hunting from long distance or tactical defense, our casings will prove dependable and reliable, giving the shooter confidence that when they need the first shot to count, it will. 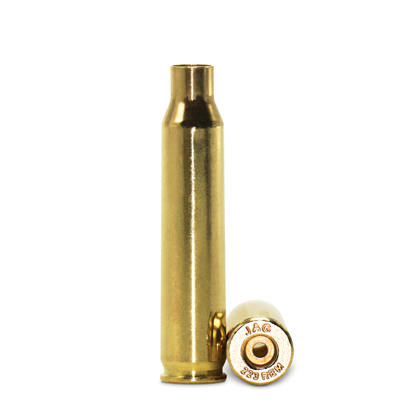 Features a rimless, bottleneck design; provides a compact .30 caliber solution to the AR platform. 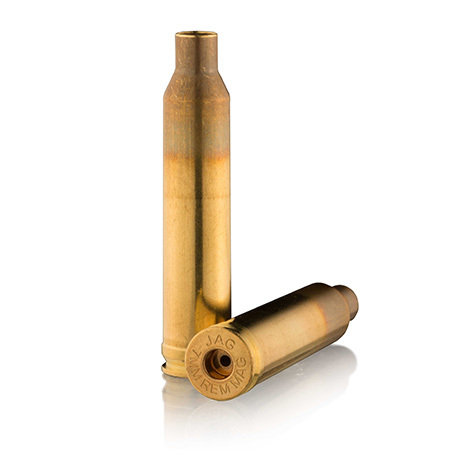 The .223 Remington (.223 Rem) is a cartridge with nearly the same external dimensions as the 5.56 x 45 mm NATO military cartridge. 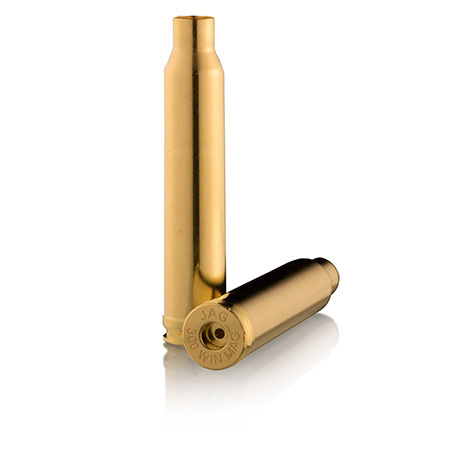 The 5.56 x 45mm NATO ammunition cartridge is an intermediate cartridge first developed by FN Herstal.